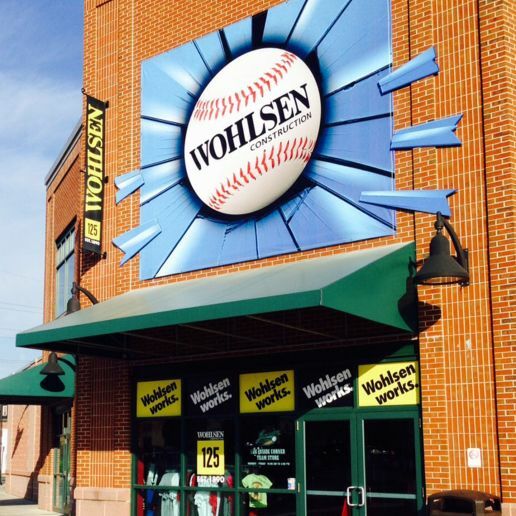 Our work with Wohlsen began in 2008 when we helped to define the unique characteristics of the Wohlsen brand. Taking their tagline, “Wohlsen Works,” we created a testimonial-based print ad campaign which ran in publications and event programs. We also used brand attributes to create new trade show banners highlighting their work in multiple industries, design their website, and design proposal and sales presentation materials. 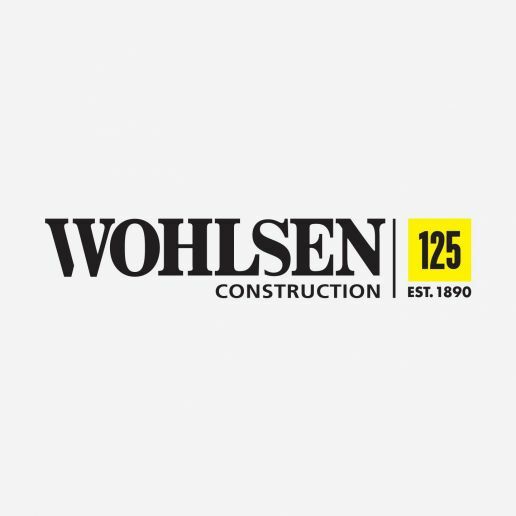 Wohlsen is a leading construction management firm working in all the top markets, including senior living, higher education, commercial, and others. Scheffey worked with Wohlsen to dive deep into one of their target markets, senior living. 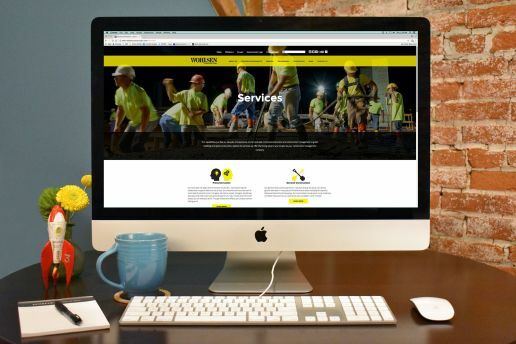 We created a sub-brand for this market that utilized a new tagline, “Leading by Experience.” In addition to this positioning statement, we built sub-brand attributes: Focused, Experienced, Proven, Leader. 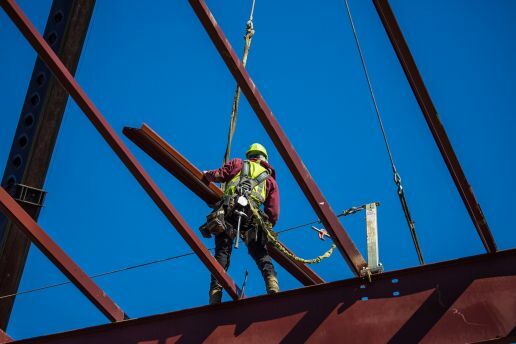 Our work positioned Wohlsen as an experienced leader in the senior living construction market. We continue to promote this market through blogging and email marketing.